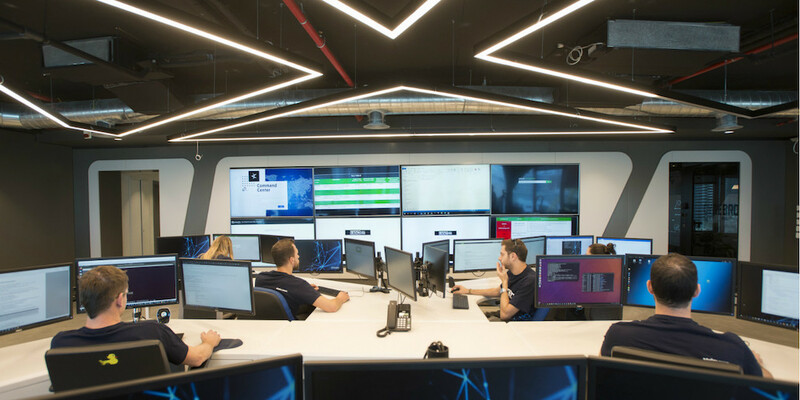 CyberHat, a Tel Aviv, Israel-based cyber defense company, announced it has raised $6 million in funding from Mangrove. With this round of funding, CyberHat is planning to expand overseas activity and increase its team of cyber-experts in Israel. Specifically, this investment will enable CyberHat to set up operations in the United States, Latin America, Europe, and Asia. Plus the company is going to develop a technological solution for its Security Operations Center (SOC) platform CYREBRO. CYREBRO is able to monitor, locate, and respond to cyber events in real time. And CYREBRO specializes in attack fields, investigative systems, and forensics. “In recent years, CyberHat has established its position (in providing) clients with world’s most advanced SOC solutions, Advanced Hacking Simulations, Cyber Readiness Assessments, and other cybersecurity solutions. CyberHat’s clients include organizations of all sizes and fields, from fortune 500 companies, private companies compromised of thousands of employees to small businesses of dozens of employees and less. Among CyberHat’s clients are internationals financial Institutions, technology development companies, national power and gas infrastructures, private offices, hedge funds and more,” said CyberHat CEO Nadav Arbel in a statement. Currently, CyberHat employs 60 people in Israel and the United States. And the company’s teams are compromised of cyber experts with a variety of intelligence backgrounds including law enforcement organizations, military units, private sector organizations, experienced hackers, and computer crime investigators. CyberHat was also founded by chief operating officer Dudu Jansenson. “The investment will enable us to support our existing branches abroad, our business partners and to increase our team of experts in Israel. Simultaneously we will be investing in developing more solutions to our SOC, based on our extensive experience and research in the field,” Arbel added.